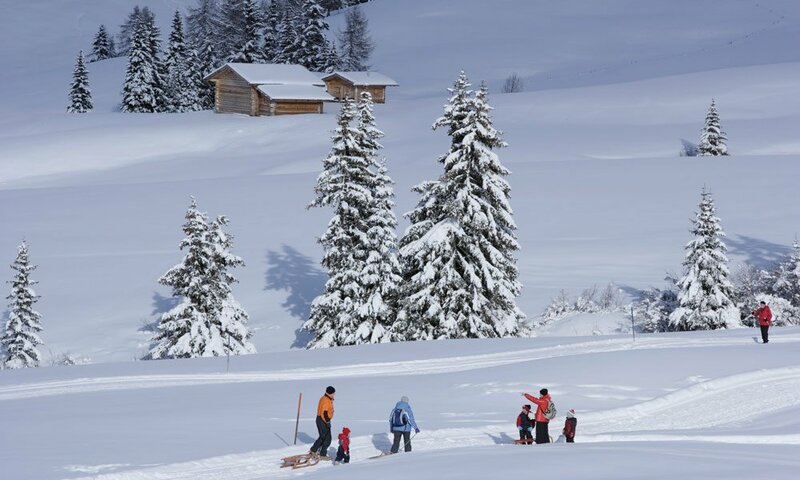 At the Fane Alp, you will find a beautiful natural toboggan run. 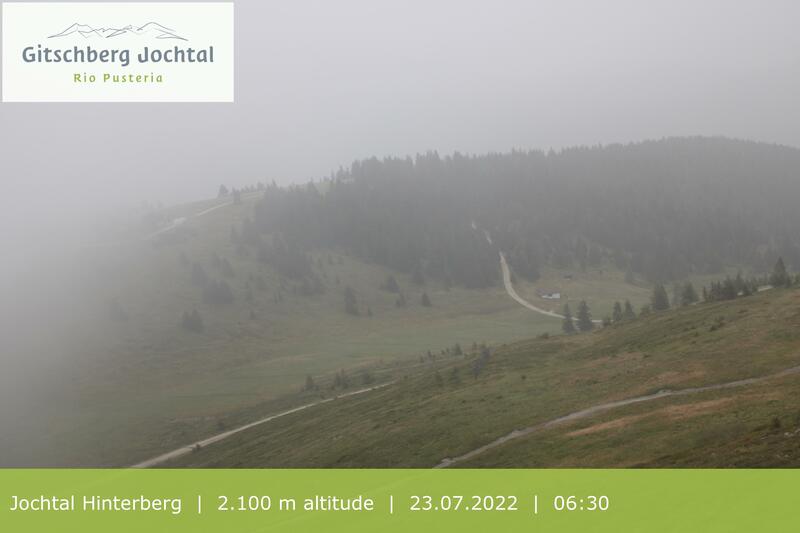 Start from the parking lot in the Valles Valley and hike up to lodge Kurzkofelhütte. Here, you may rent toboggans and then continue across the alpine plateau to the Fane Alp, a mountain village with around 10 huts and a small chapel. From the Fane Alp, an almost 3-kilometer toboggan run with an altitude difference of around 300 meters takes you back into the valley. A special highlight: the toboggan run is illuminated on Wednesday night. Thus, you may enjoy great tobogganing until late in the evening! 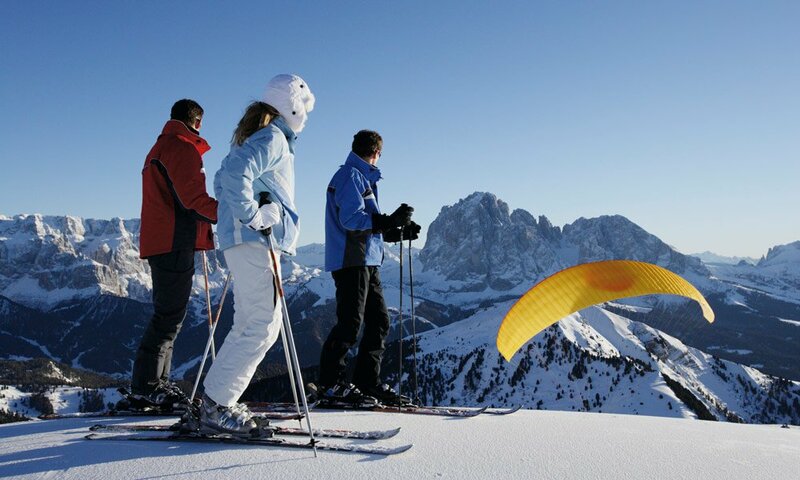 A paraglider flight is an unforgettable experience, which during your adventure holiday in South Tyrol is possible in the summer as well as in the winter. Just imagine: You soar weightlessly above the white slopes and watch the skiers from high above. During a tandem flight you have plenty of time to admire the white peaks of the Dolomites. Right next to the Plose cable car station, there is a cosy restaurant, where you may enjoy a hearty snack before the ride on the natural toboggan run RudiRun, which takes you from Val Croce to S. Andrea. The 10 km itinerary takes you through a beautiful natural landscape – Subdivided in 2 sections, it offers great winter fun for the entire family. For a short adventure, you’ll ride along the 5.2 km upper part. Then you get back to the starting point on the chairlift Trametsch. But not only Mount Plose offers great toboggan experiences. In South Tyrol there are many more toboggan runs, such as in Plan de Corones, on the Villandro Alp or the Alpe di Siusi and many more. On Mount Plose, you may make your first experiences with paragliding during a tandem flight. Well-trained pilots take you up into the sky and allow you approximately 30 minutes of winter fun of a special kind.